ICT: 3D Animation 11 Student Creates Amazing Image! 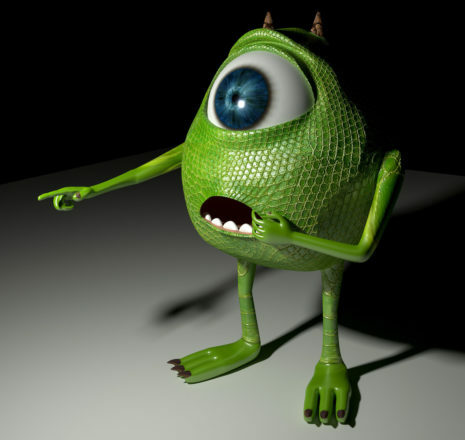 Check out this image of Mike from Monsters Inc. created by Ethan Shen in our ICT: 3D Animation 11 Modular Survey Course. Well done Ethan, looks amazing!